Mt. Everest is pleased to introduce you to a new taste which is reflective of unique Royal Indian and Nepalese cuisine. Born in the mountain of the Himalayas this has become a favorite style of food throughout the world. The difference is in the seasoning. Using the finest vegetables, meats and seafoods, full flavored fancy spices and modest herbs combine to provide a culinary experience. 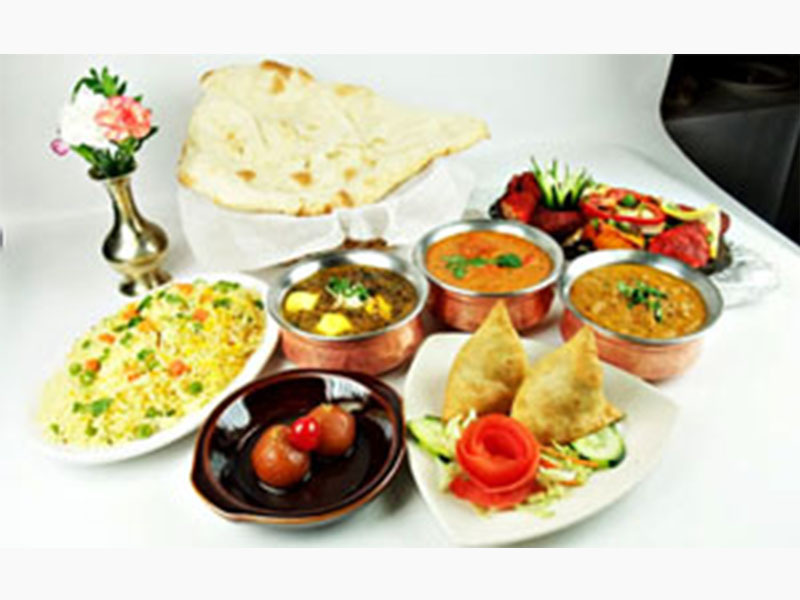 Our head chef has many years of experience in preparing the special dishes of India and Nepal. The atmosphere of our restaurant is designed to enhance your dining experience with beautiful scenic original oil paintings produced by Nepalese artists. 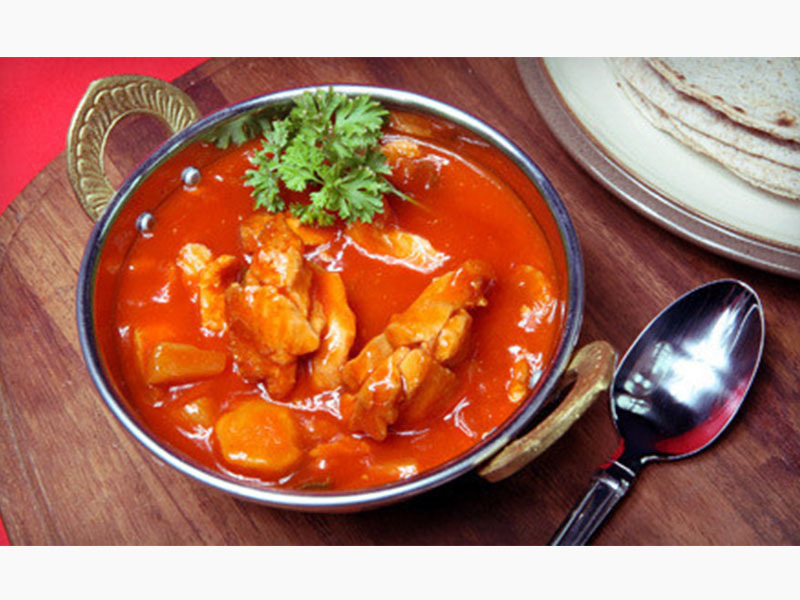 We will prepare food to meet your taste preference whether it be mild, moderate or spicy. We trust you will enjoy the taste of the Himalayas.